In a rush after yet another extensive hammocking session? No need to worry! Our innovative Hammock Sleeve will help. 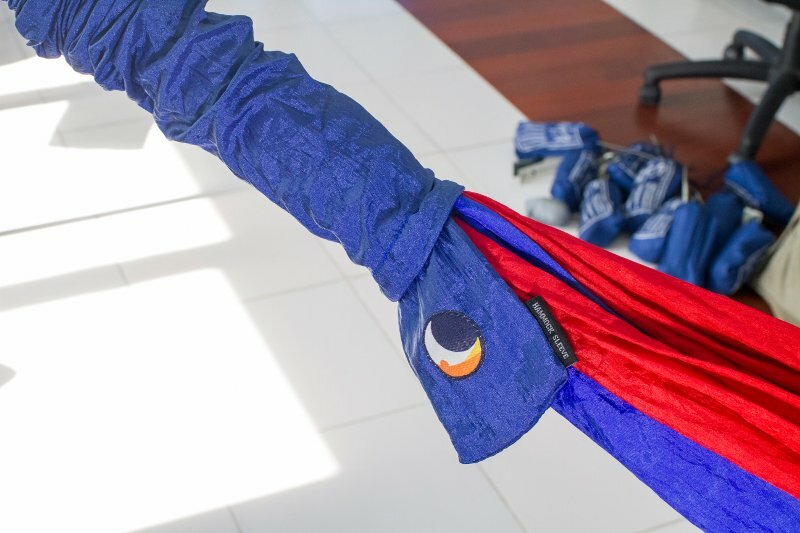 Whenever you need a break from your hammock and don’t feel like packing, use our hammock sleeve as an express coverage. 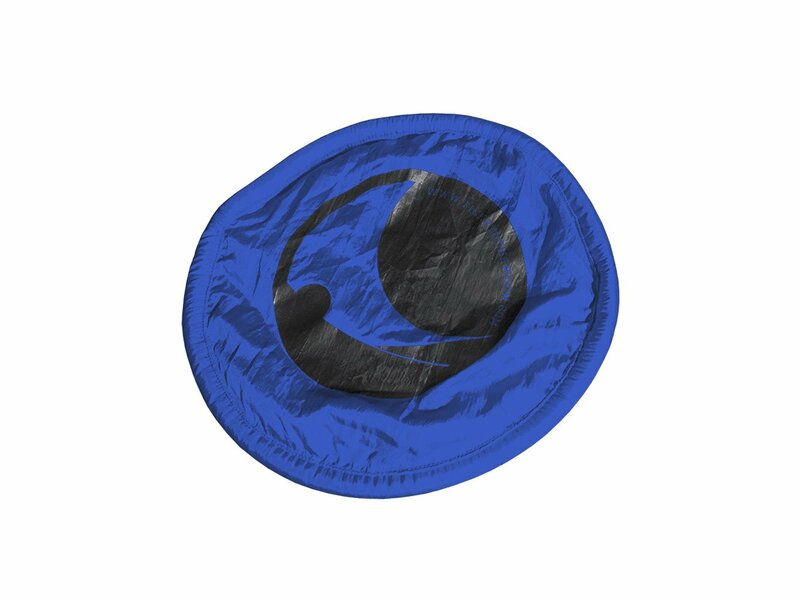 As it covers your hammock fully, it prevents depreciation and faded colour due to the sun. 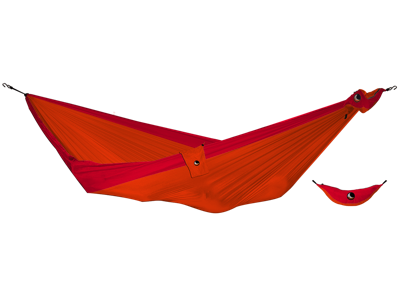 Once you feel like hammocking again, the sleeve can be rolled up or stored in the attached pouch. 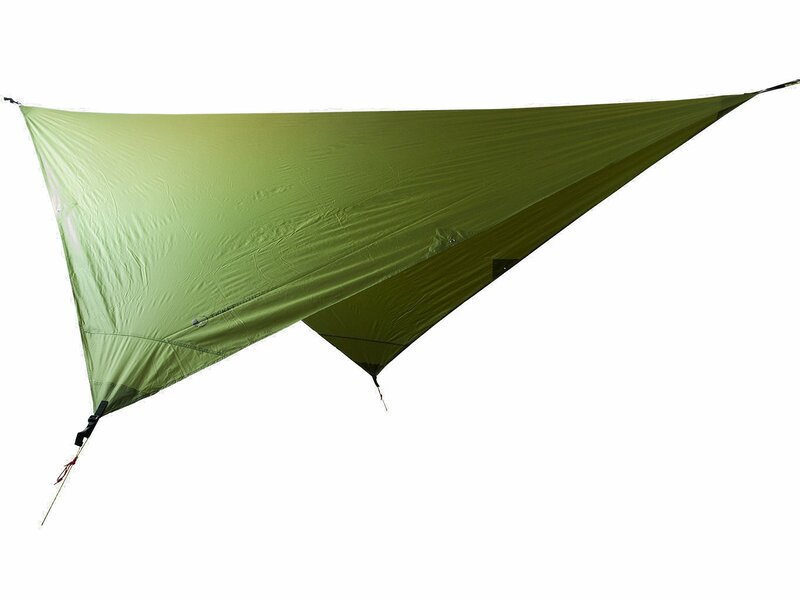 The TTTM Hammock Sleeve fits the Single, Double, King Size Hammocks and comes standard in Army Green (24). All other colours are available! Please use the comment section at your payment check-out if you would like to change the colour. And in case you wonder - our bigger Mammock and Honeymoon sizes come with sleeves, so no need to worry! 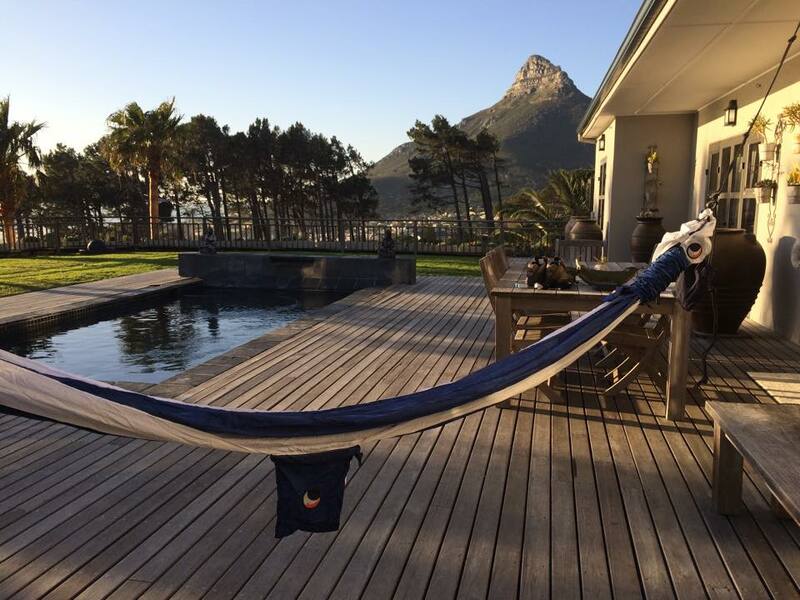 Thinking about upgrading your hammock with the sleeve? Here is how to setup the hammock sleeve. Open: 290 x 6 cm / 9' 6" x 2,4"